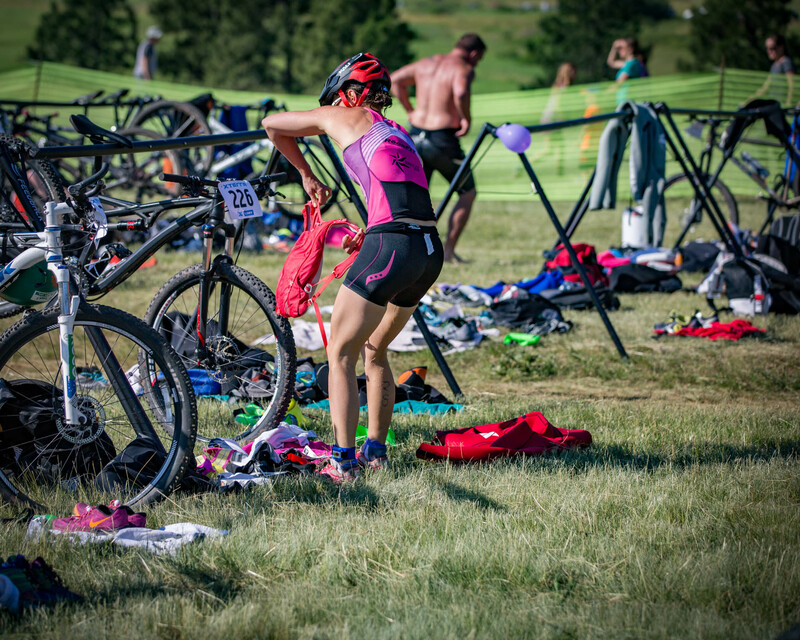 FORT COLLINS, COLORADO (June 18, 2016) — I pulled out of Boulder right before sunrise to drive to Fort Collins to cover the XTERRA Lory triathlon. 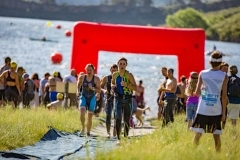 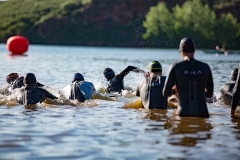 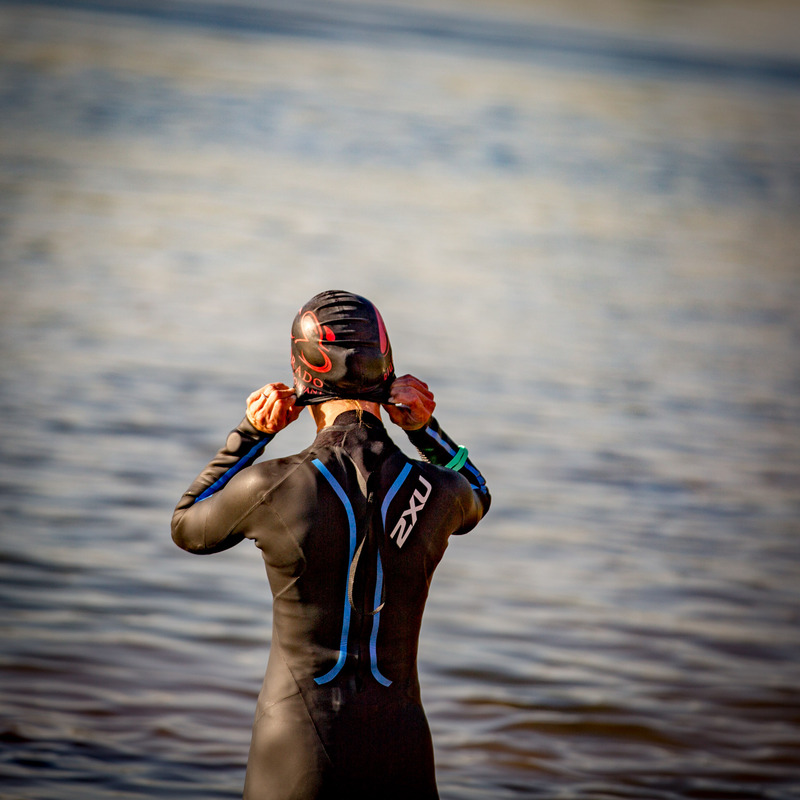 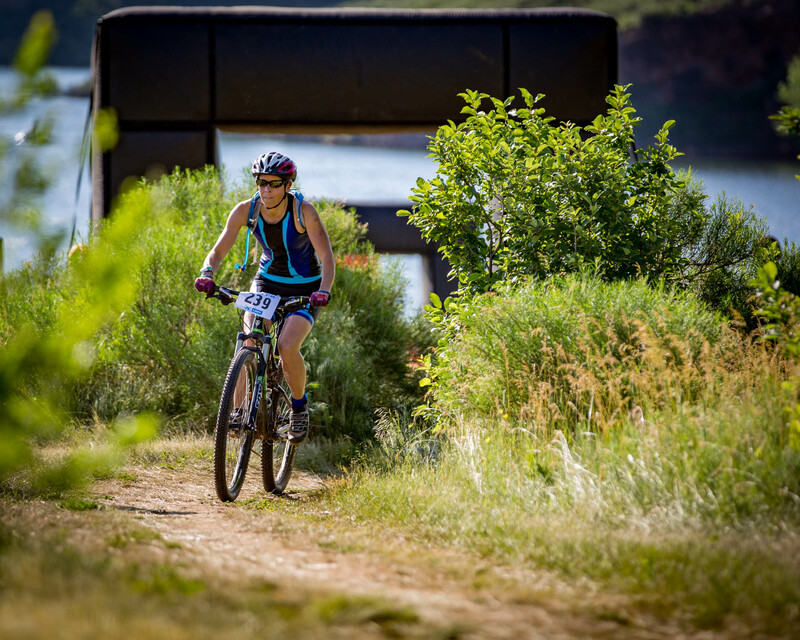 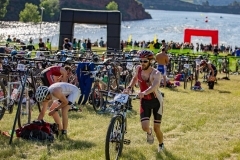 The triathlon takes place at Lory State Park with the swim in Horsetooth Reservoir. 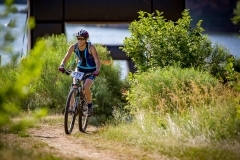 The bike and run take place on the trails throughout the state park. But before I got far out of Boulder, I had to stop to take this photo of the sun rising above the horizon near Haystack Mountain. 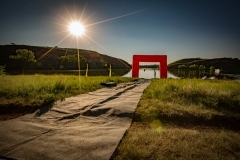 The sun appeared as a swollen red ball of fire as it rose. 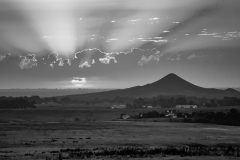 Glad to be in the right place at the right time with my camera for such a beautiful sunrise. 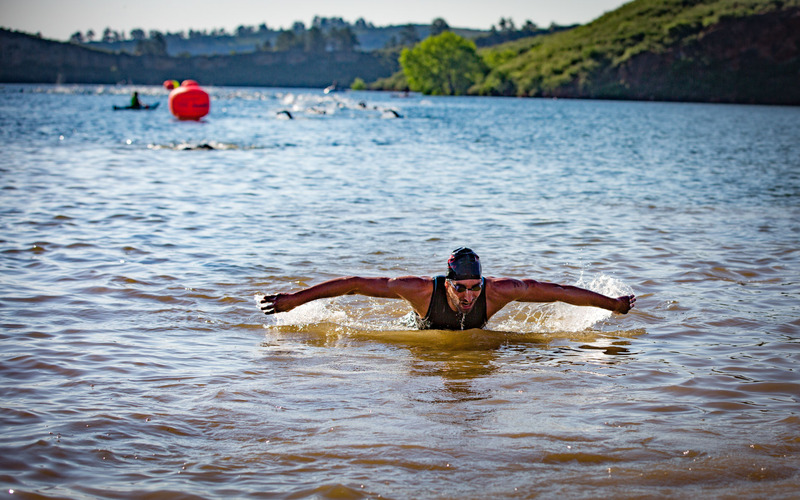 Below is a selection of photos from the race. Pro triathletes Brad Zoller of Avon and Elizabeth Gruber of Colorado Springs won the men and women’s overall titles, respectively. 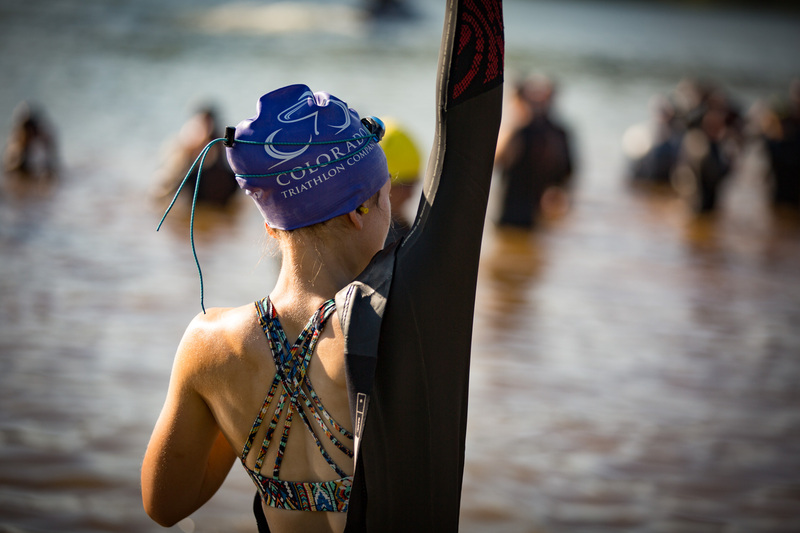 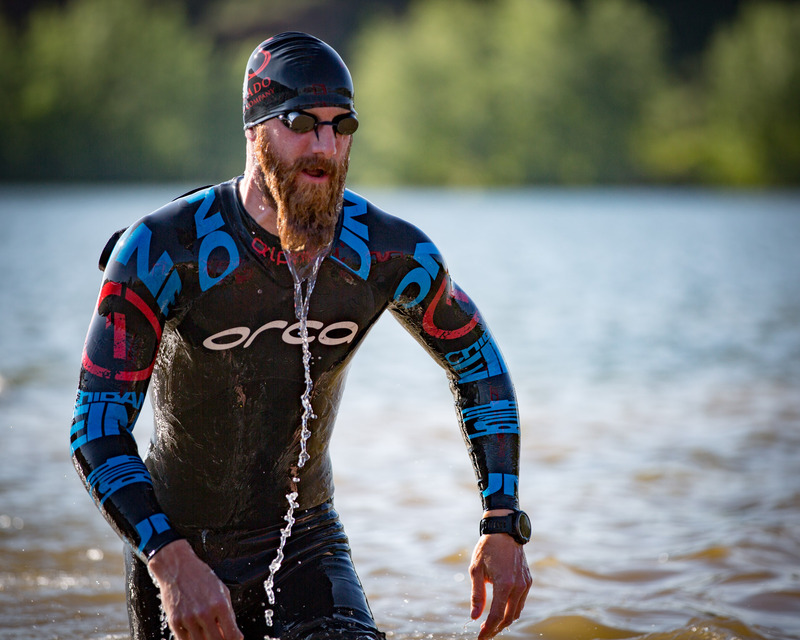 Visit the Colorado Triathlete for additional photos of the action. 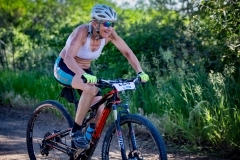 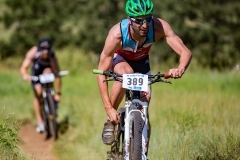 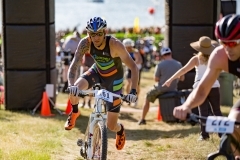 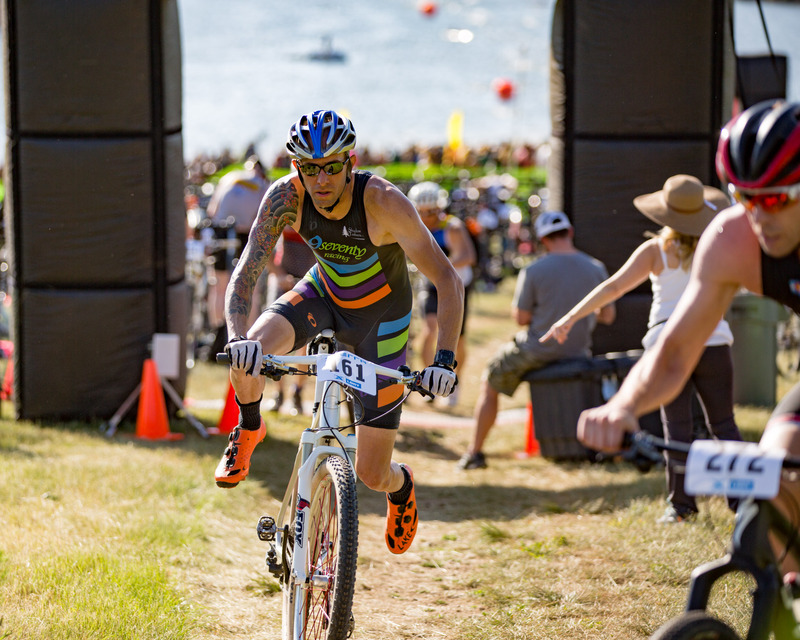 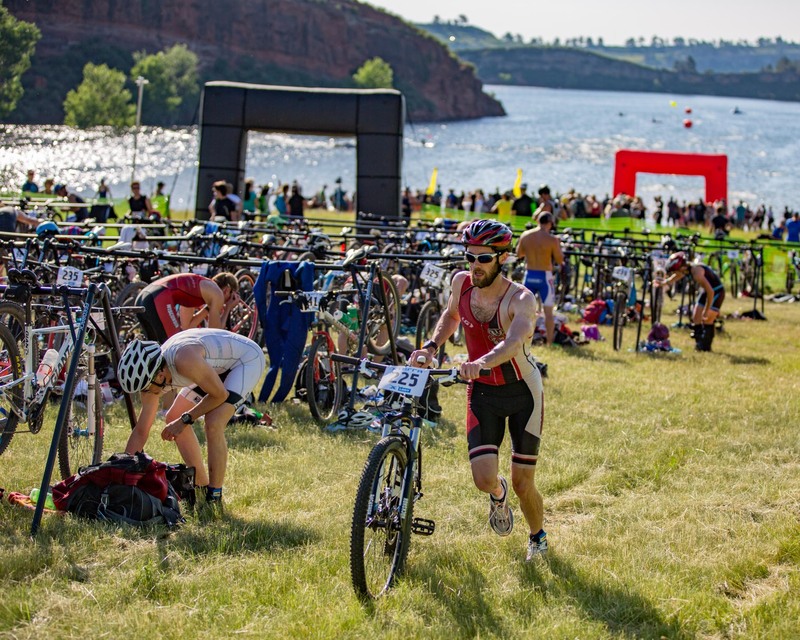 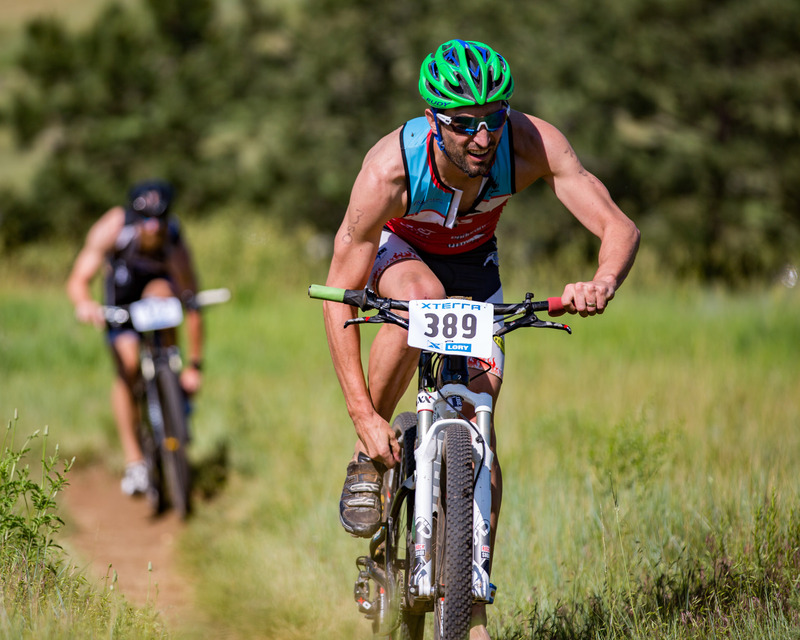 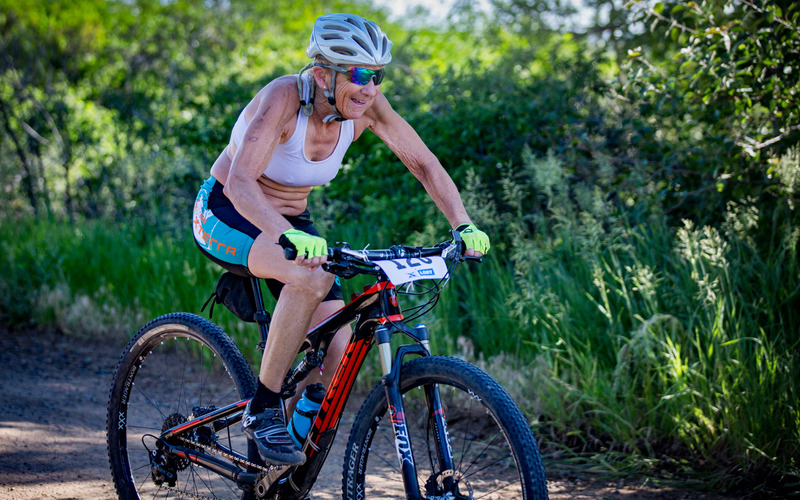 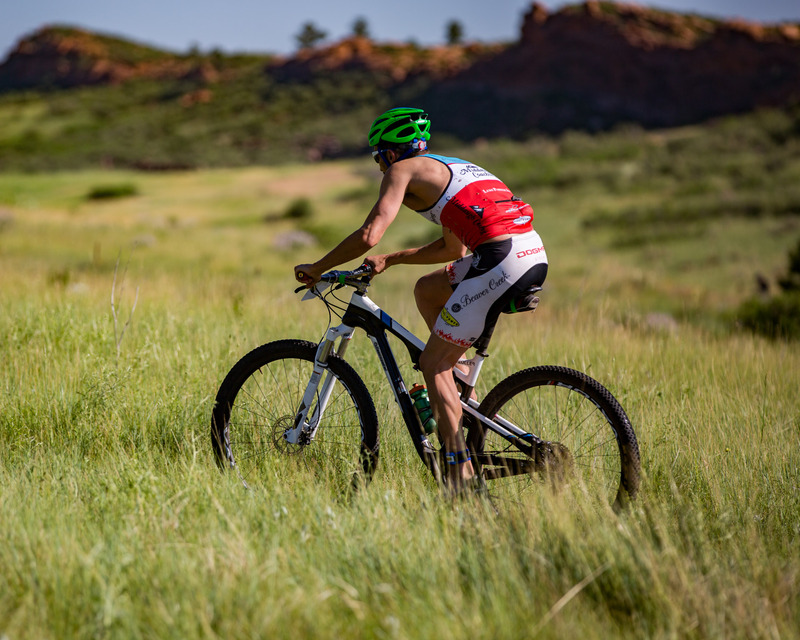 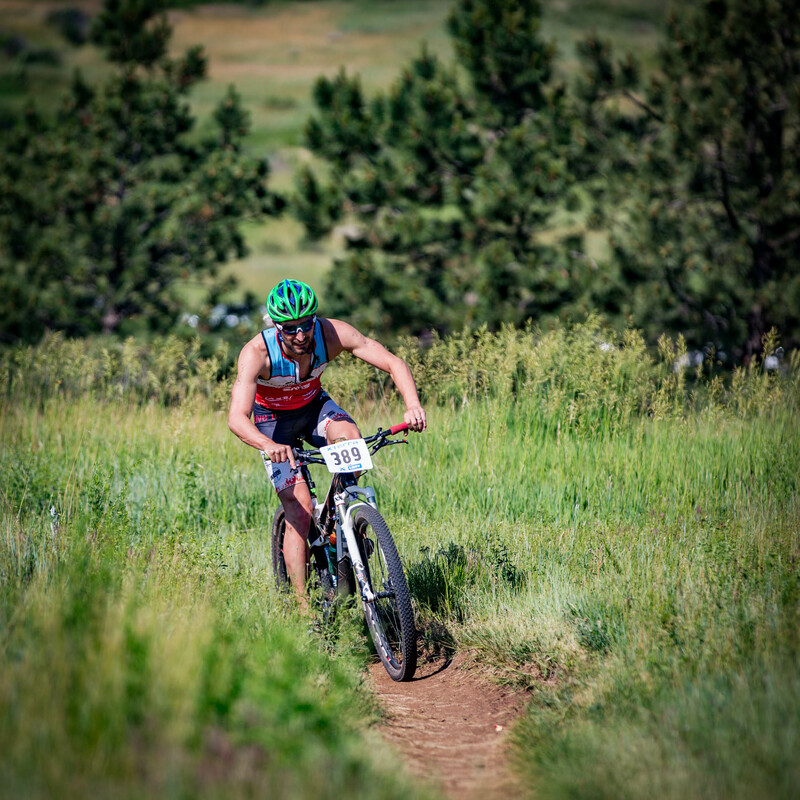 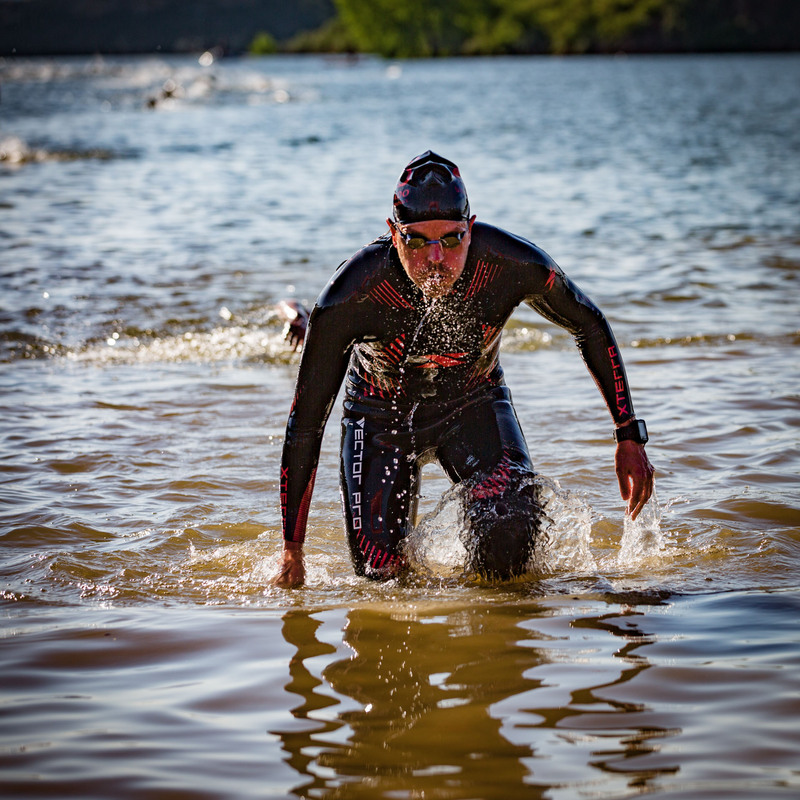 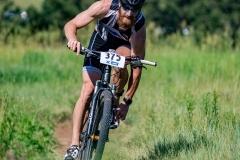 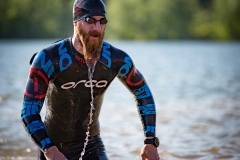 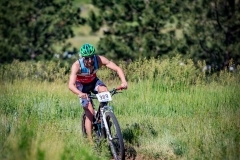 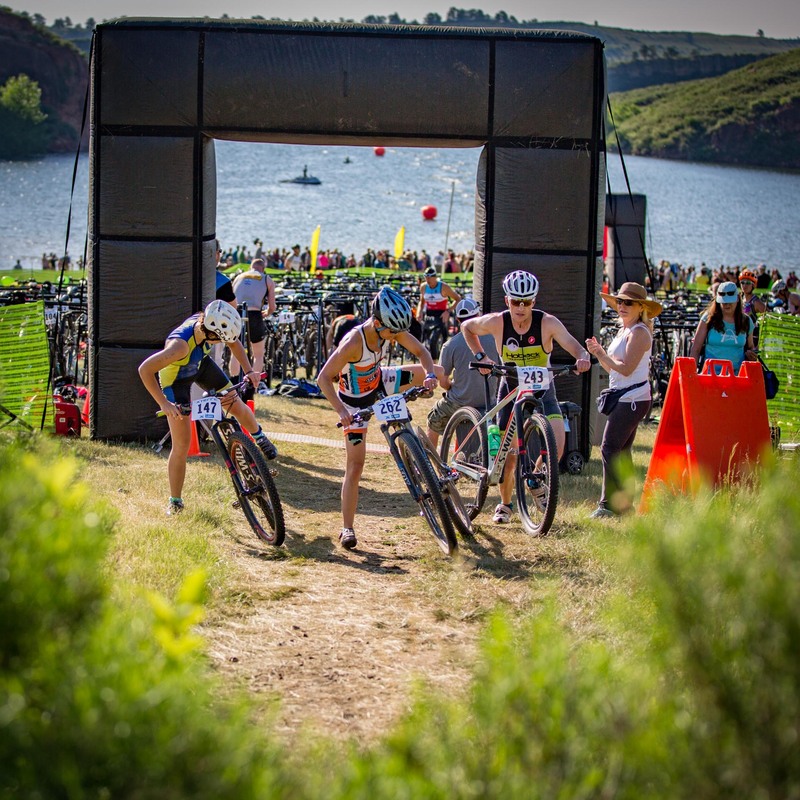 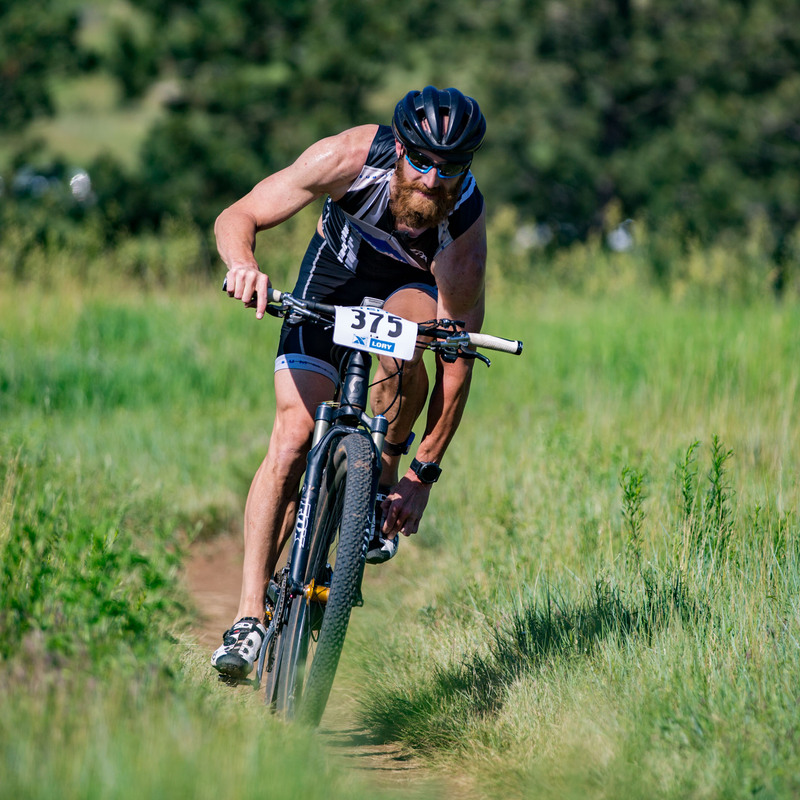 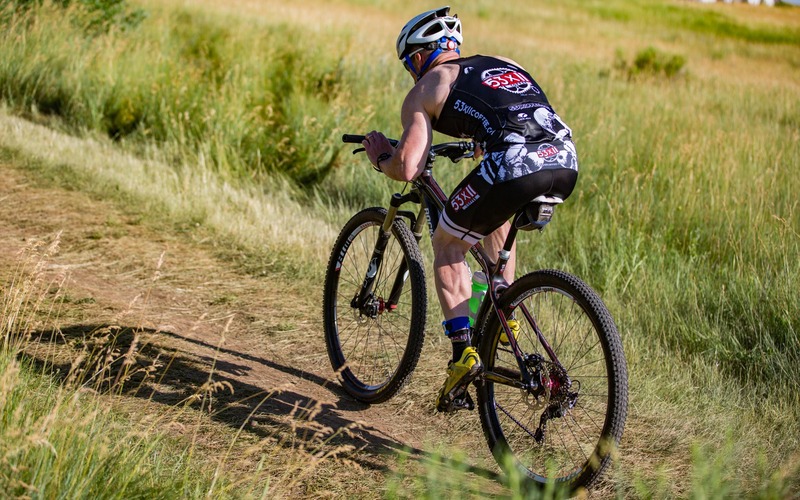 This entry was posted in Photos, Sports and tagged Boulder, Colorado, cycling, Fort Collins, Horsetooth Reservoir, Lory State Park, mountains, running, sunrise, swimming, triathlon, XTERRA.